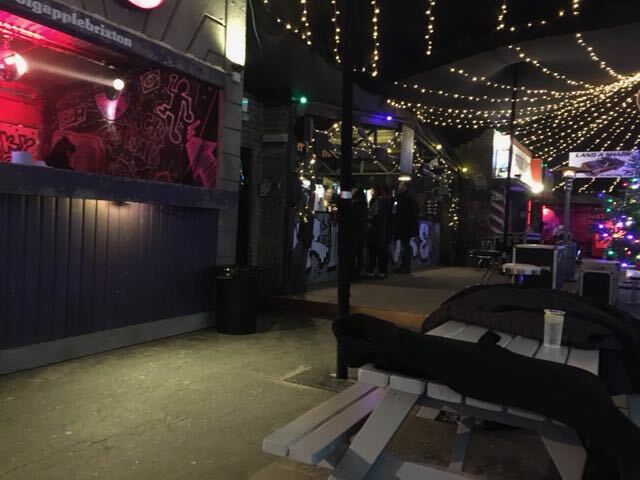 If you're looking for a evening of good food, chilled atmosphere and a wave of nostalgia, Big Apple Brixton is certainly worth a trip. The venue in the heart of Brixton has been transformed into downtown New York with a nod to the '80's. Think retro games and music. This was all a great accompaniment for the incredible food vendors that were there. There was Grandmaster Slice, who offered an array of grilled cheeses. 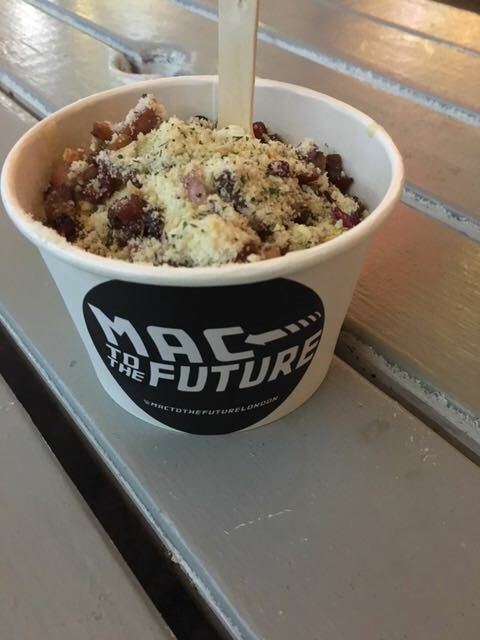 Mac to the Future covered all bases of mac and cheese. Plucky's brought the fried chicken and halloumi in a range of different choices. Then there was Burger Bear who offered great gourmet burgers. It was almost impossible for us to choose between them all, however in the end we settled for Mac to the Future and Plucky's. From Mac to the Future we had the mac and cheese with pancetta and breadcrumbs, which was delicious. The pancetta added saltiness to the creamy mac and cheese and had amazing flavour. 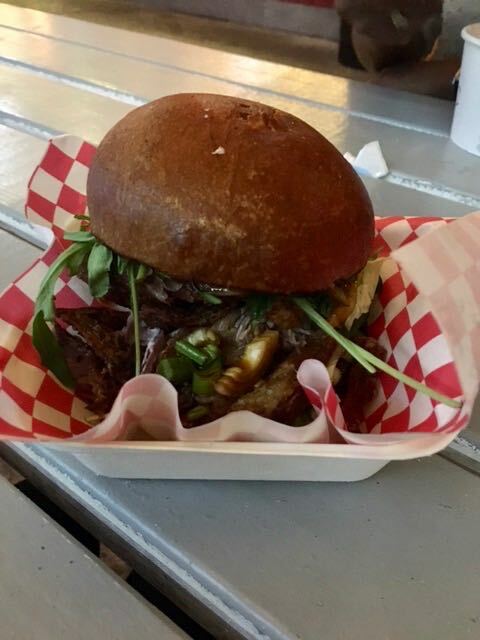 In a controversial move, we actually tried something different to the chicken that Plucky's does so well to try the special of the day- the duck burger with soy and honey dressing. The duck was crispy and the soy and honey dressing added a tangy flavour, which went nicely with the creamy coleslaw. 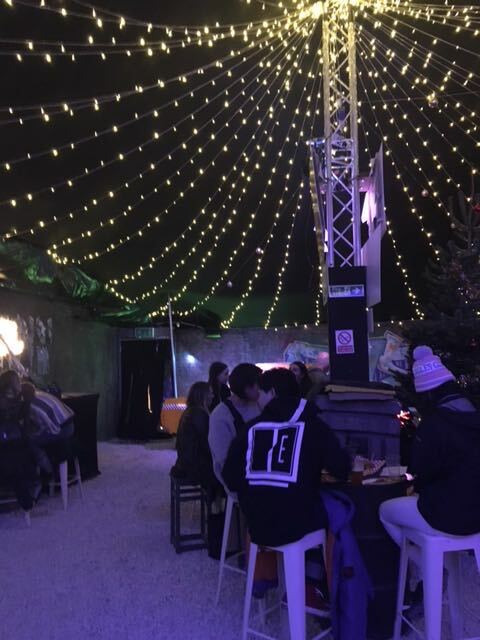 The bar also had a great offering of festive cocktails and mulled wine, as well as beers, spirits and wine. All in all it was a great evening and the perfect way to spend an evening in the festive period.